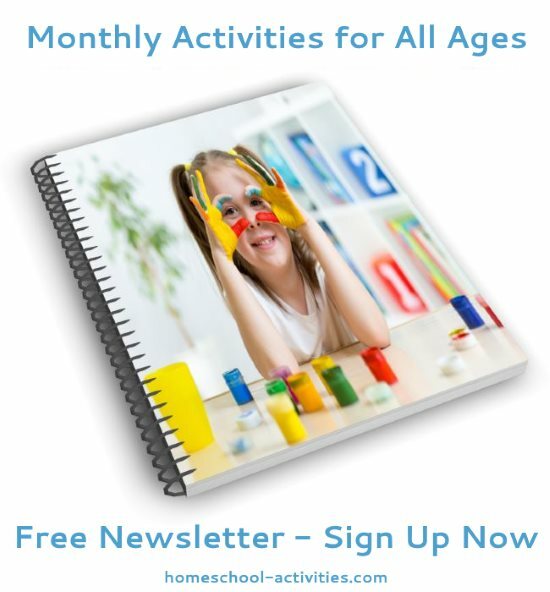 Our free preschool curriculum activities are the perfect way to enjoy learning. You can be sure to have fun while covering all sorts of curriculum subjects. 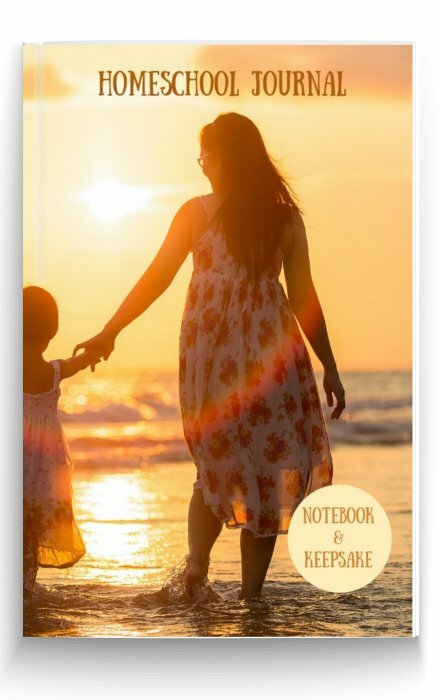 When you look with new eyes, you'll see that most of the things you are doing naturally with your child will be teaching them more than you can possibly imagine. 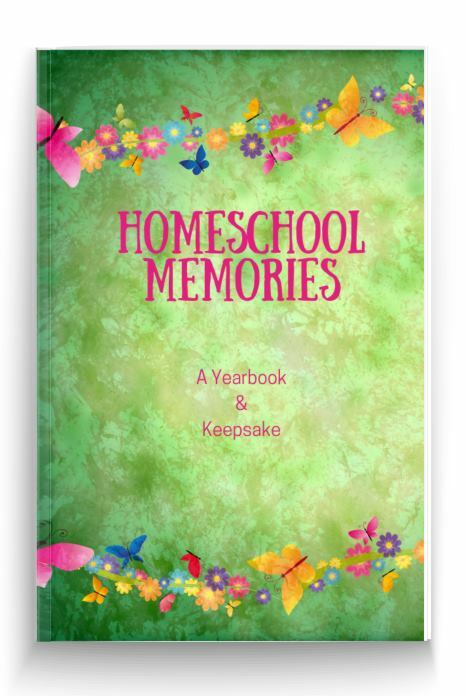 These homeschool curricula ideas are based on free activities which create ideal learning opportunities. 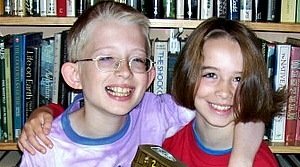 We did lots of homeschool activities with our kids William and Catherine. By following their interests they reached light years beyond any curricula in most areas and we all enjoyed ourselves along the way. 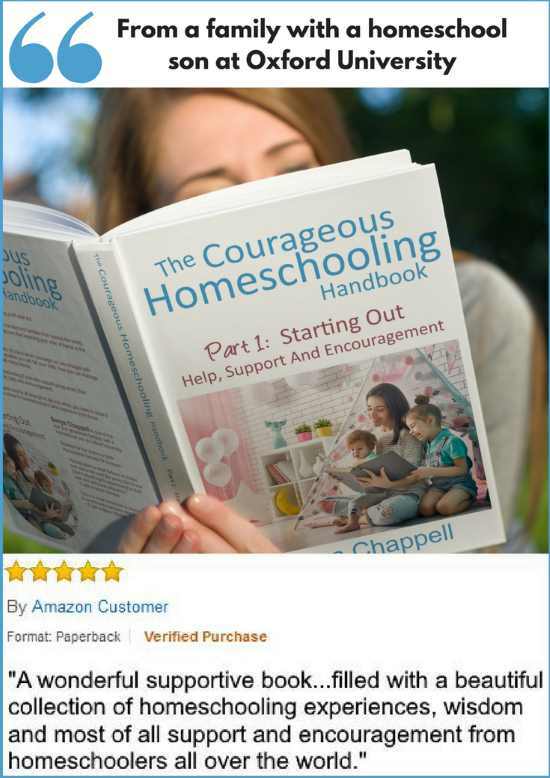 I can safely say our free homeschool preschool curriculum activities put us in the stratosphere compared to any curricula you can buy. Check out our free science activities for kids. 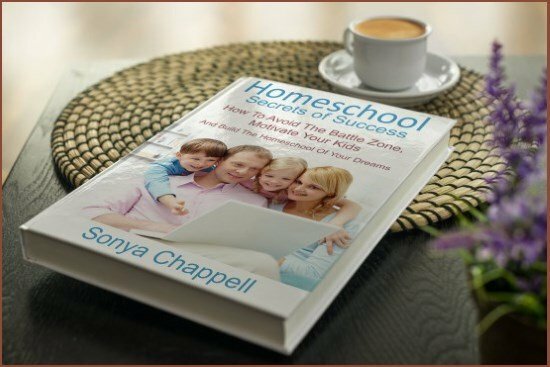 Get advice from fellow homeschoolers on the methods which have succeeded with their children here. Teaching the alphabet is one of those preschool curriculum activities you can start from when your child is very young. 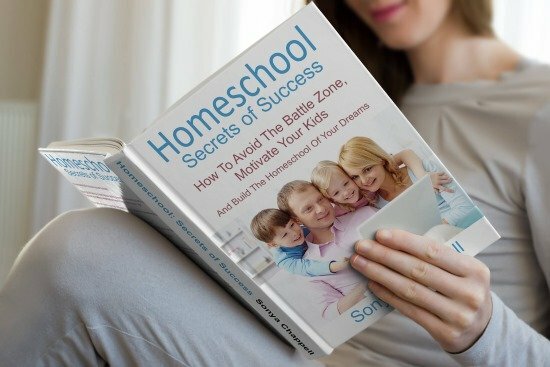 Luckily, we've got some homeschool help for you! 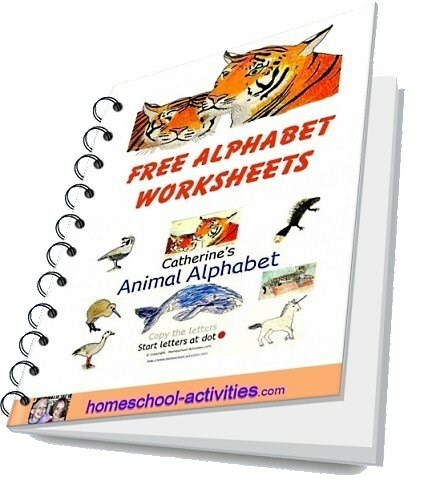 My daughter Catherine has specially designed these unique free alphabet worksheets all illustrated with her beautiful homeschool animal pictures. 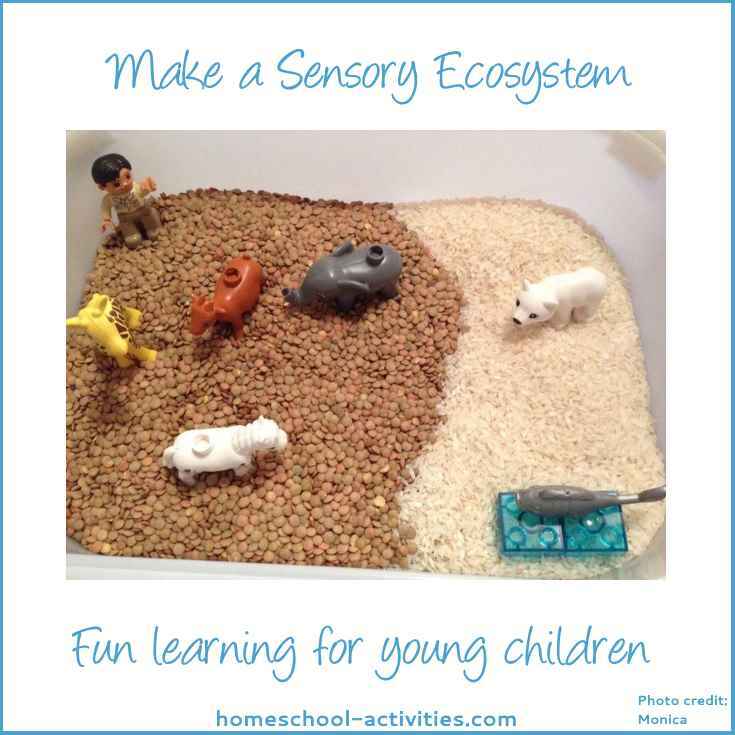 You'll be able to make learning fun while your child spot's their favorite animal! 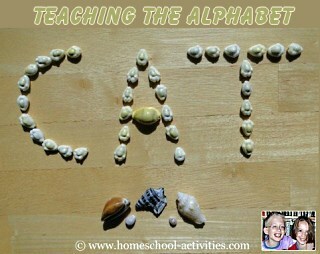 You'll find lots of ideas for teaching the alphabet here. See what letters you can spot around you. 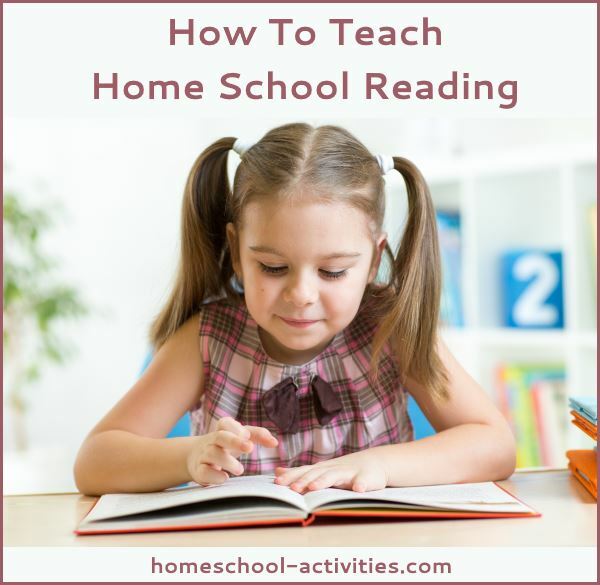 Can you read the first letter of your favorite homeschooling treat? 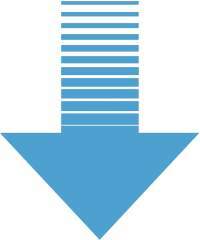 Look out for signs, billboards and notices around you. Read car licence plates and house numbers together. You could write down things your child dictates to you - that should prove those squiggles mean something! 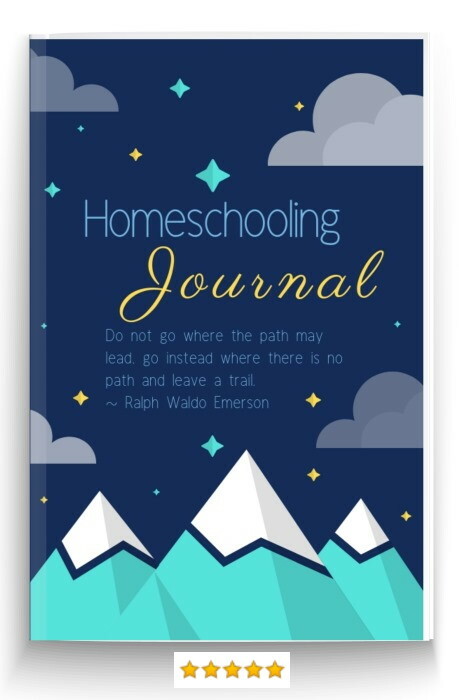 Try other homeschooling ideas like sponge letters, stencils, wipe-clean boards, magnetic alphabet letters, writing letters on your child's back - anything that's fun and makes letter shapes familiar. 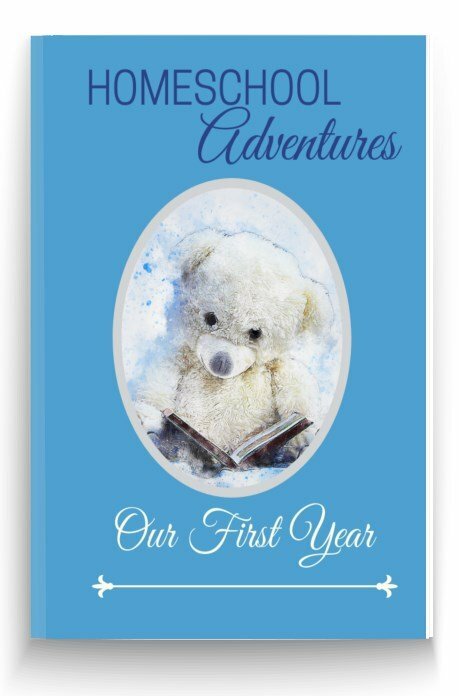 Writing, like reading, can't be forced whatever preschool curriculum you choose but you can add in home school activities and ideas which encourage your child to have a go. 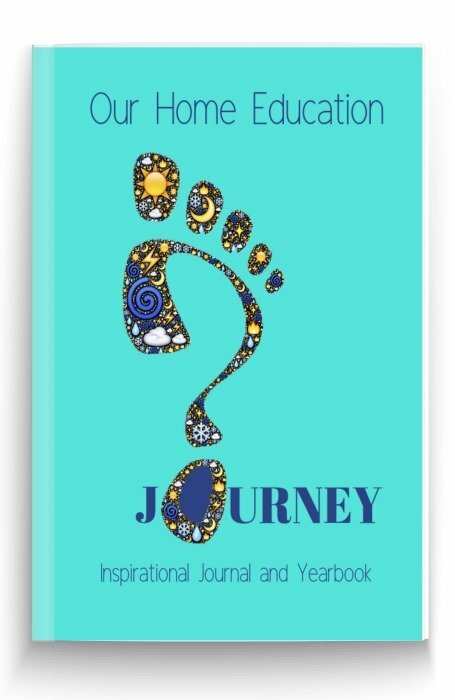 Imagination is the key to all the best free curriculum activities. 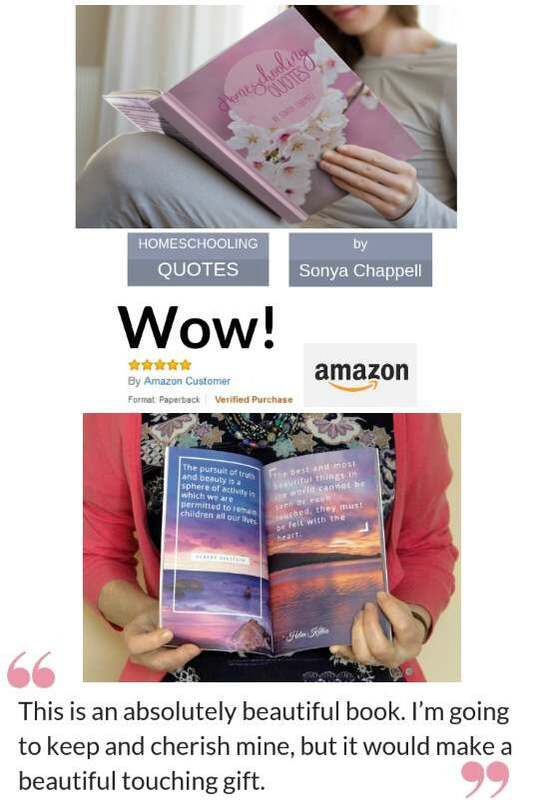 If you look at how we've used a love of trains, boats and planes to create a wonderful homeschooling theme traveling the world in our homeschool Free Preschool Activities you'll see we've automatically covered all sorts of curriculum targets. You're bound to have learned all kinds of geography, craft, math and home school science without noticing. 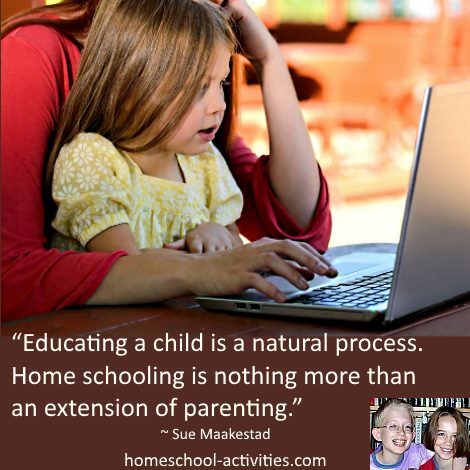 Running a home school Zoo is another way to learn all sorts of curriculum subjects. Even if you just get your child to watch the link to the live Zoo cam on our homeschooling page on free kids activity ideas they'll probably learn enough to know that lions are carnivores! 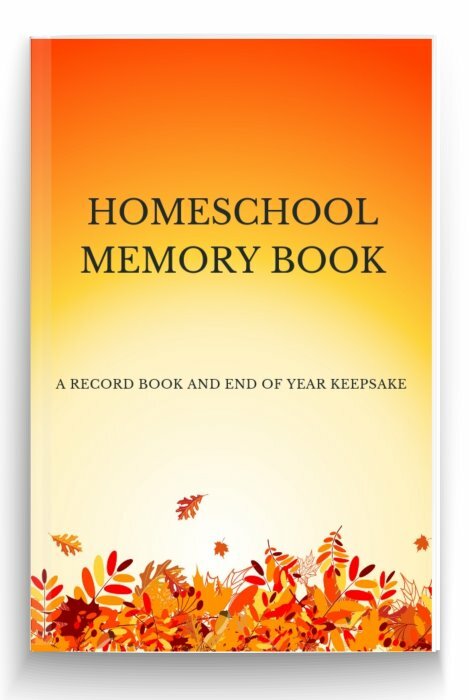 Home school art and craft activities teach all sorts of curriculum skills. 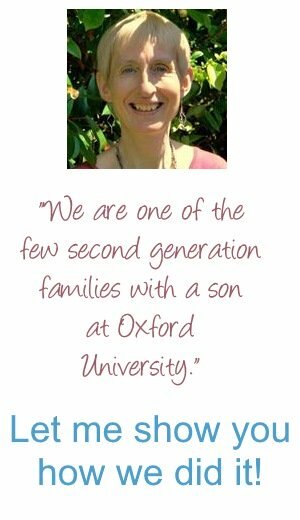 An obvious benefit is improving your child's ability to hold a pen but, more than that, creativity is the part of us which enriches everyone. See how we try homeschooling hand art to make everything from dogs to aliens in our free Preschool Art Activities. 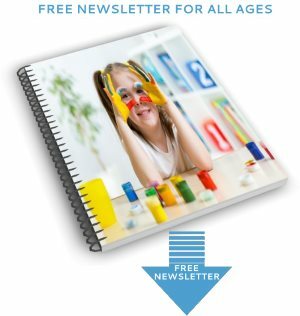 Free preschool curriculum activities will help your child whatever curriculum you decide to follow because they will show your child that homeschool learning is fun.